One all-encompassing show, EI Live! will challenge industry norms, push the boundaries, and launch a platform on which a smarter brighter future can be established. Marking its ninth year in the market, EI Live! 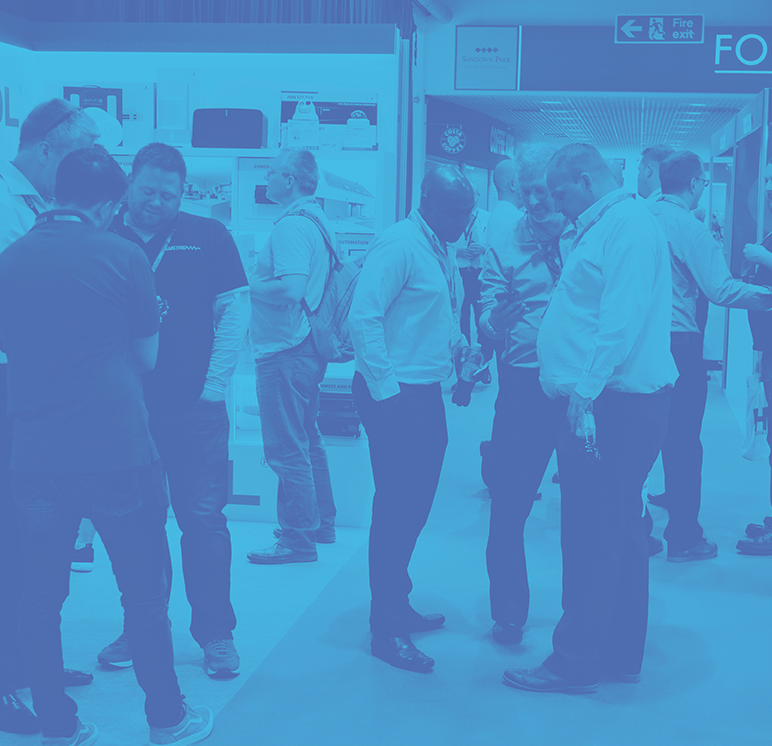 2019 is returning with an expanded format covering three related and inter-connected sectors giving exhibitors and visitors a unique opportunity to explore existing relationships fully, but also create brand new ones. EI Live! 2019 will cover home automation, entertainment, and AV systems, but also encompass commercial building automation and AV as well as smart products from the world of electrical contracting. 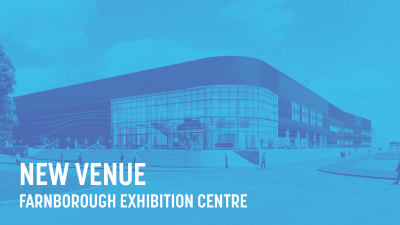 By pushing boundaries that have yet to be explored by any UK trade show in the automation and AV market, the event has been constructed to deliver a unique nexus of industries, products, exhibitors, and attendees, that will drive business and create new opportunities. 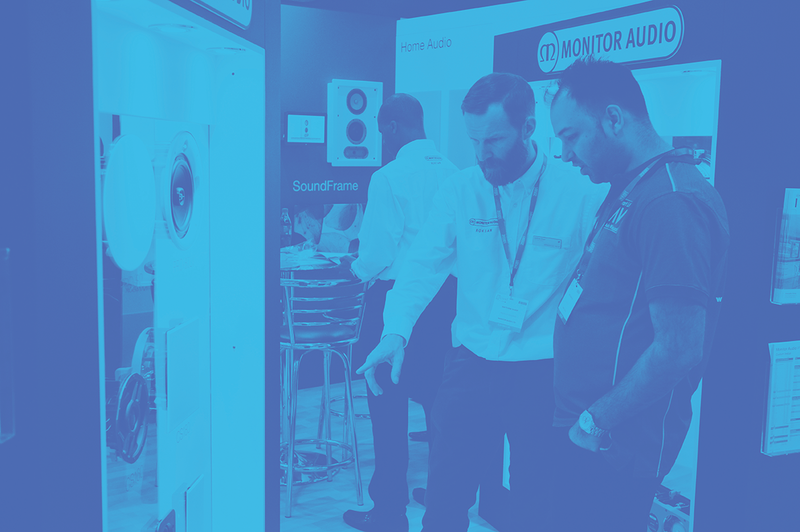 At CYP their vision is simple, to deliver market-leading connectivity solutions that enhance the capability of Audio Visual products in any installation environment. Continued dedication and focus have made CYP a market leader in connectivity solutions for both systems integrators and professional AV installers throughout Europe. They have a range of over 350 tried and tested products that offer a standard of performance and reliability that cannot be matched. 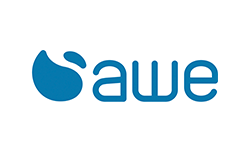 Based in Epsom, Surrey and with 80 years in business, AWE is the leading UK distributor to some of the custom installation trade’s highest quality brands. These include the exclusive distribution of URC Total Control, MX-Home Pro and Complete Control home automation systems, Denon and Marantz AV products, home cinema speakers from KEF and Definitive Technology, the Philips Dynalite lighting control system and multiroom audio from HEOS. 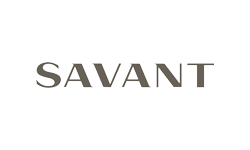 Other CI distribution agreements include AV products, brackets and racks from Sanus, projectors from Epson, flat panel TVs from Sony, Panasonic, LG and Samsung. Window shading from Silent Gliss and Qmotion Outdoor, bathroom and mirrored screens from Videotree and HDanywhere™ 4K HDMI® distribution. 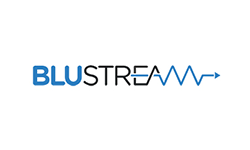 Blustream is the audio visual industry’s award winning option for advanced HDMI distribution. Our products have been designed and engineered by a global team of AV specialists with over 30 years experience. Research highlighted the market need for an AV distribution brand that could deliver both industry leading performance and most importantly reliability. 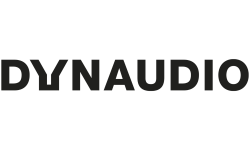 Dynaudio is the leading producer of hand-crafted high-end loudspeakers created by impassioned music lovers for your living room, the professional studio and for your car. Sound is their number one priority. They have no need for superfluous design or trendy symbols to beautify their speakers, and their mission is to create the best sound possible. This means to reproduce music and sound as close as possible to the natural experience. Dynaudio always strive to be authentic - they want the sound of their loudspeakers to be as effortless and natural as the musical instrument would be playing in your room. Habitech is a Value Added Distributor of Home Entertainment and Home Automation products. They believe that home entertainment and automation should be easier to use and more affordable, and that ‘value’ means the best combination of performance, simplicity and reliability. 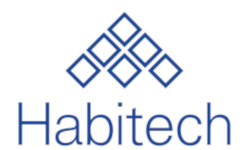 Habitech aim to offer the highest levels of support, information and training to the best value product lines in each category, bringing innovation and reliable high performance to custom installers in simple to use, value propositions. Their Head Office is based at Basingstoke in Hampshire where they have a large training, demonstration and workshop facility. They also have demonstration rooms in Manchester and Dublin. Their representatives cover the whole country. If you are a Custom Installer, Electrical Contractor, Developer or End User, Habitech would be happy to discuss your requirements. 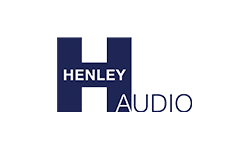 Henley Audio aims to offer both trade and end-customers the complete solution. When you deal with Henley Audio, they act entirely as if you are dealing direct with the manufacturer. 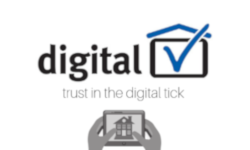 Their knowledgeable, experienced team will take on any enquiry you may have – ensuring your entire experience with any of their products is the best it can be. All operations are run entirely from their 20,000+ square-foot facility in Didcot, Oxfordshire and their Customer Services, Technical & Marketing Services and Finance teams are all based at the facility. 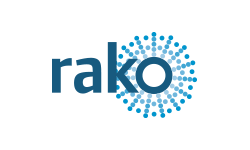 Rako is leading the way in providing state-of-the-art digital dimming technology, providing innovative solutions to meet the needs of a diverse range of applications. At Rako, they realise that planning a project can be confusing, especially with the vast array of lamp types and fittings now available. With an unparalleled range of products, together with a hugely experienced support team and network of trained dealers, there's always someone able and willing to help. Rako offers a number of product options including wireless control for ease of installation and retro-fit applications to more complex solutions for a wired network. The ability to offer wireless, wired or combined options means that Rako can provide the best possible approach for any project. 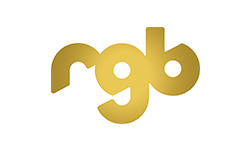 RGB is a technical, audio visual (AV) distributor, representing a select group of well-known manufacturers, many exclusively. 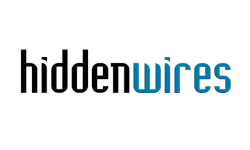 We distribute our products to AV Dealers/installers, Rental & Staging companies and Residential Custom installers throughout the UK, Eire & Europe and have done so since 1991. 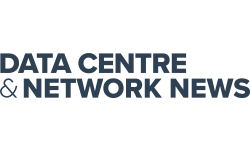 Our product range includes audio & video conferencing, signal management (traditional, fibre and IP), racks, power management and networks, image processing, home cinema & complete home automation, lighting control (artificial & natural), media servers, projection (projectors and screens) and speakers. 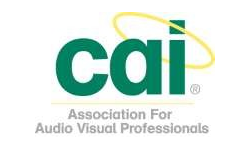 CAI was formed in 1978 to represent, and establish standards in, the rapidly growing TV signal reception industry. Although the technologies the members work with have developed beyond anyone’s expectations in 1978, the core strengths as an association remain the same. Because CAI set industry standards, and vet applications to join, consumers who chose a CAI member can be confident that the member they choose will have the skills and expertise necessary to complete their work to the expected standard. The CAI now represent businesses of all sizes, from sole traders to multinationals, and specialising in many different areas of the industry. 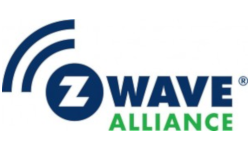 Members work in both the domestic and commercial sectors, and whether the member is an installing company, consultant, distributor or manufacturer, they are all experts in their area of the audio, video and data reception and distribution industry. 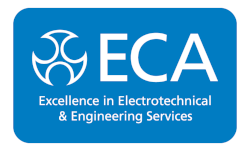 ECA has been a driving force in the electrotechnical and engineering services industry since the Association's formation in 1901. Over the years, ECA has been pivotal in improving industry standards and creating a sustainable business environment. Many organisations engage with ECA on an ongoing basis, often as part of our member and associate programmes. The ECA was established to represent the interests of contractors who designed, installed, inspected, tested and maintained electrical and electronic equipment and services and was officially incorporated on the 19th April 1916. The ECA played a particularly important part in the 1920s and 1930s when electric power was introduced to most houses. Before this time, and the formation of the National Grid, electricity was supplied at different voltages and frequencies. 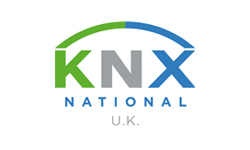 The UK KNX Association has been formed by a partnership of UK KNX manufacturers, integrators, wholesalers and training establishments along with other interested parties to promote the KNX standard within the UK. KNX UK is governed by an elected board whose experience reflects KNX activities in the UK. This web-site is a key focus of the organisation’s activities, describing the basics of the KNX standard and providing visibility to its members via the Members’ Directory. There are six membership categories: 1. Manufacturer - certified KNX product manufacturers with an office in the UK. 2. Integrator - certified KNX Partners or companies employing KNX certified partners. 3. Wholesaler - supplying KNX certified products. 4. Training - certified KNX training providers. 5. Professionals - KNX partners or interested individuals who wish to be part of the KNX UK Association. 6. Associated - companies/indviduals who supply complimentary products or services to those provided by KNX UK members in other categories. The RDI brings together the digital sector as a community in this world of emerging technologies. Their remit is to represent their growing membership base of sole traders, installation companies, manufacturers, distributors, wholesalers, retailers, service providers and partnering sponsors. Their goal is to ensure that their members and partners are provided with the latest information on digital technology and infrastructure, to provide access to training and skills development, access to relevant industrial, governmental and regulatory information to promote high levels of workmanship, safety and customer support; and to provide relevant services to help promote, develop and grow their businesses. The RDI welcomes all like-minded professionals and businesses to join its successful organisation. 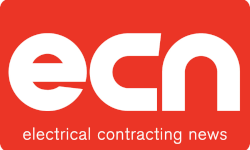 RETRA is the UK’s leading trade association for independent electrical retailers and servicing organisations. They also represent their member’s views and interests at a national level, maintaining dialogue with manufacturers, Government and other key organisations in supporting our member’s needs. Formed in 1942, for the benefit of Independent Electrical Retailers, they represent more than 1,100 members, operating from over 1,600 outlets in the UK today. Their members include domestic electrical retailers, service engineers, custom installers, computer stores and electronic music shops. They provide their members with a range of benefits, industry information and business advice. Originally known as the Radio & Television Retailers Association (RTRA), the ‘Retra’ came into being following the merger of The Register of Radio and Television Retailers Ltd, the Wireless Retailers Association, the National Association of Radio Retailers and the Music & Radio Distributors Association with an agreed goal to represent the interests of retailers. These enthusiastic dealers formed to create the first RTRA Council under the Chairmanship of Mr J.H.S Smith, convinced that the agreement to have one national body would safeguard the future of radio retailers. 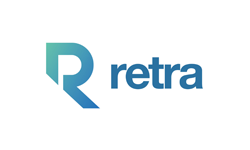 Today Retra is still supported by a Council which continues to be made up of representatives of the Radio, Electrical and Television Retail industry.